Tan medium. Designed for both men and women whose stoma is higher than the waistline, the Classic Wrap is a good solution for everyday wear. 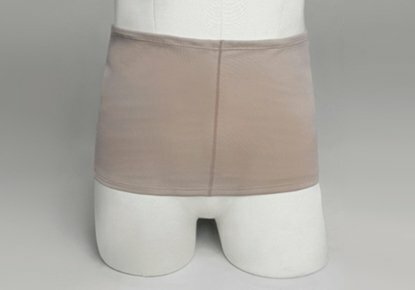 The wrap’s inner pocket conceals the ostomy bag by holding it close to your torso. The wicking fabric makes it perfect to wear during exercise, wherever your stoma may be. The Classic Wrap can also be worn at night or during intimate moments. Ostomysecrets wraps are the perfect addition to your wardrobe.